The S26A is now End of Life. May we recommend the Mx-S26B-6N016 as replacement. 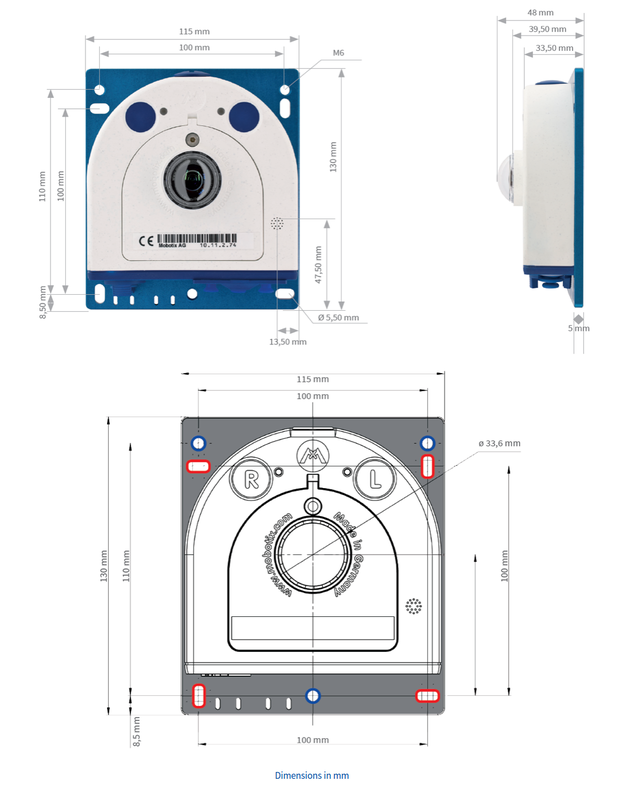 The Mobotix S26 night camera is an easily concealable 6 megapixel video system with an IP66 weatherproof housing and integrated sensor module.